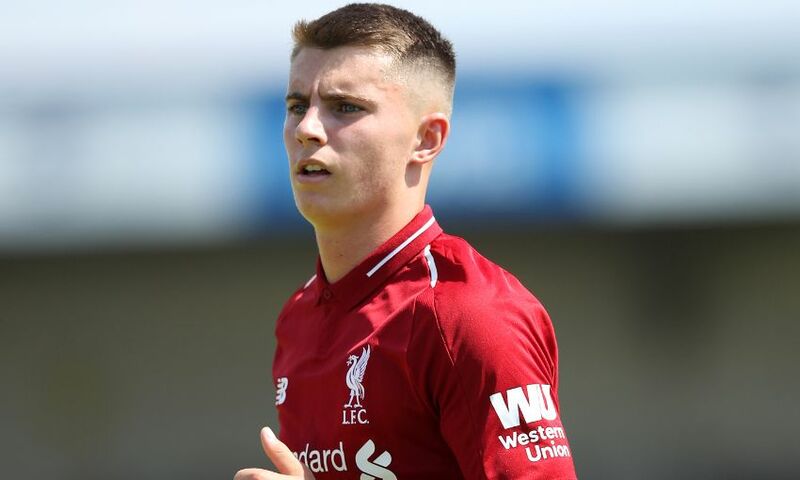 Ben Woodburn has joined Sheffield United on a season-long loan deal. The 18-year-old will spend the 2018-19 campaign with the Blades, who will compete in the Championship. Woodburn has made 11 appearances for the Reds’ senior side since being handed a debut as a substitute against Sunderland in November 2016. Shortly after, he became the club’s all-time youngest scorer at 17 years and 45 days when he netted against Leeds United in a League Cup tie at Anfield. Sheffield United begin their Championship season at home to Swansea City on Saturday evening.